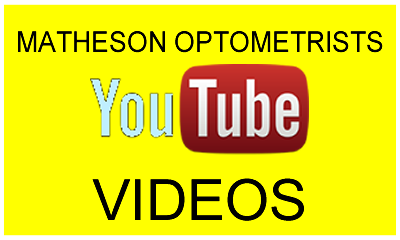 There are approximately 10000 optometrists in UK, practicing in independant clinical optometry practices such as Matheson Optometrists, within the Hospital Eye Service, university research and multiple optical stores such as Optical Express, Boots and Specsavers. 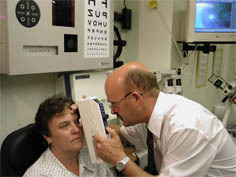 Optometrists in a clinical practice situation diagnose and often treat ocular disease and co-manage patients with conditions such as Glaucoma with local hospitals, as well as performing refraction (working out your spectacle prescription), orthoptics (evaluating and treating binocular vision status), contact lens fitting etc, the more basic functions of the optometrist that normally spring to the mind of the man in the street. 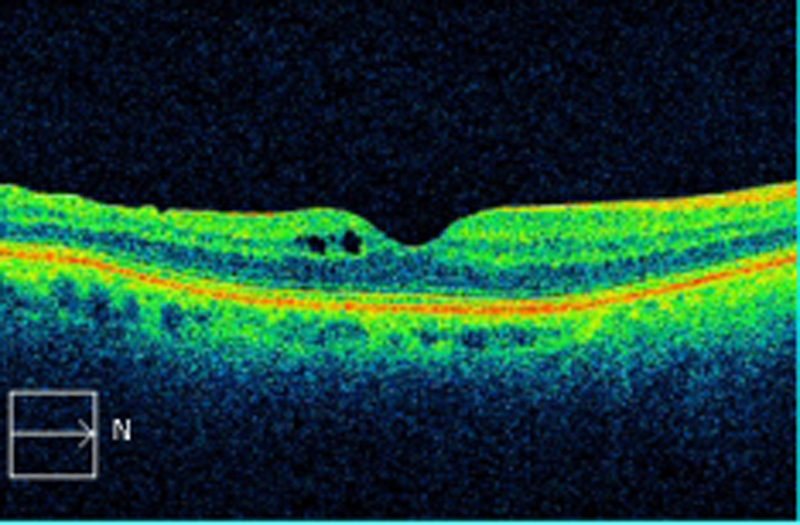 In addition most optometrists perform most of the duties of a dispensing optician, such as dispensing spectacles, are able to perform and evaluate Optical Coherence Tomography (OCT) scans, Retinal Photography, Tearscope etc. 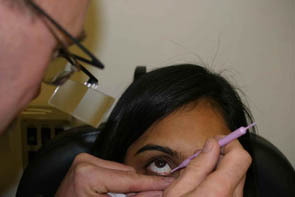 Most of our optometrists are also able to manufacture spectacles in our in-house spectacle workshops when required.